Are you thinking about creating a website to advertise your business or services online? As by now you know, internet marketing is the fastest way to reach a vast number of potential clients. In the beginning, people usually use social platforms to advertise their services, but eventually, you will reach a point when you’ll need a professionally designed website. At that moment you are faced with a problem of choosing the best web host for your future website. 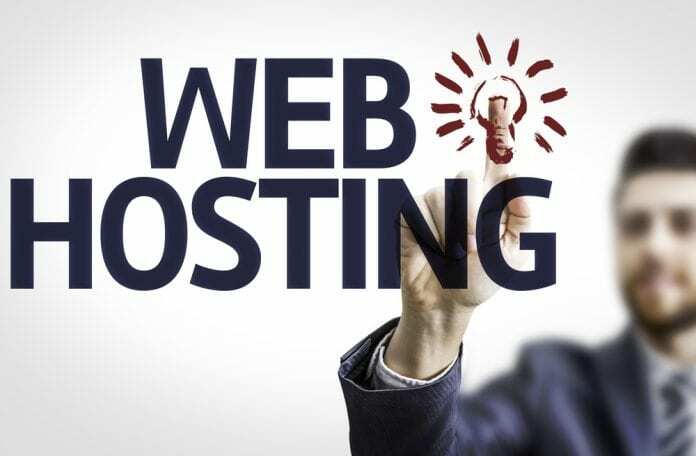 Before starting the search for a web hosting site you need to have a clear idea of how you want your site to look and what functions do you need. Do you want your webpage to have a minimalistic professional design or maybe you want to run your personal page? Since you’ll have to manage the site on your own, you will have to create it to be in accordance with your computer skills. Are you a beginner when it comes to running a website or do you already have some experience? Do you want to sell products and receive payments through the website? Do you need a unique domain name to make your website stand out? 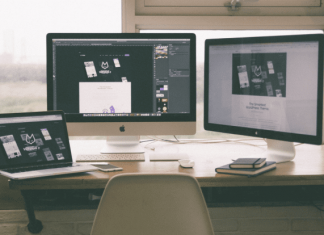 These are some burning questions you have to answer before creating a website. When choosing a host, consider the future of your web page and what amount of data you want to add and present. Clearly, you’ll need enough storage. If you already have a website, use the statistics to calculate the potential growth of visitor and possible expansion of your webpage. Generally, web hosts charge their fee according to the space required and to the traffic of the website. There are a number of different websites that offer features such as Hosting Comparison, Best Web Hosting Reviews as well as Hosting Reviews and Comparison where you can research all web hosts available, compare them and find the best one for your webpage. 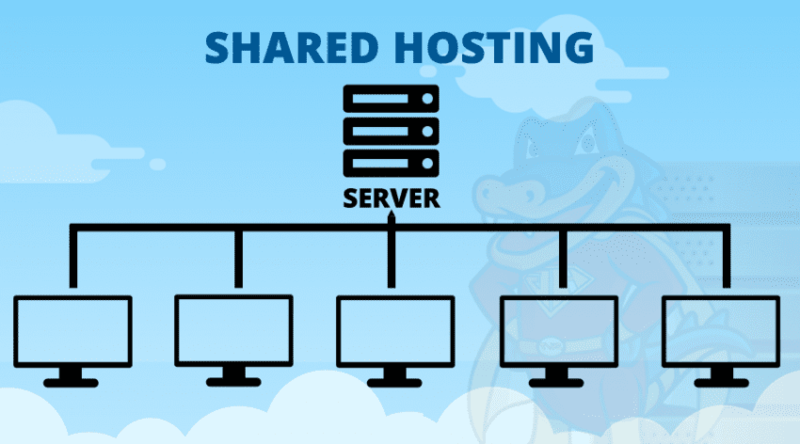 Shared hosting – Aside from free domain and being the most affordable, if you opt for this plan of hosting, you’ll have to share hard-drive space, CPU power, RAM and bandwidth with other people who chose the same web host. If the server becomes overloaded, your website will suffer. Dedicated hosting – If you need a whole server dedicated to your website, you should opt for this hosting plan. Through this plan, you will be able to control every aspect of your website. Virtual Private Servers – Through this web hosting plan you will have the more customization available then you’ll have on a shared server. You need to have certain skills in managing website if you opt for Dedicated hosting or VPS. 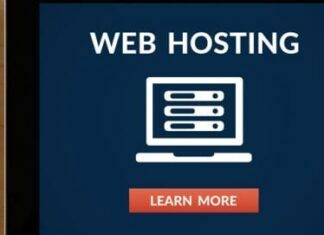 Research the tools that a web host offers. Can it provide you with everything you need to manage your website successfully? Check the bandwidth of a chosen host and compare it with others. Research the payment options and get familiar with everything you’re paying for. Last but not least, read everything about the technical support a certain web host offers and make sure to read reviews of other users. To conclude, when choosing a web host there are a number of things you have to plan and consider. If you already have a basic plan of how your website should function and spend enough time researching different web hosts, you’ll find the one that meets all your requirements.